This is the first video in a series of 3D Printing video’s i plan on doing. Since 3D printing and 3D Printing Technology is relatively new i am going to start as though you’ve never printed anything before and work my way through everything you need to know. 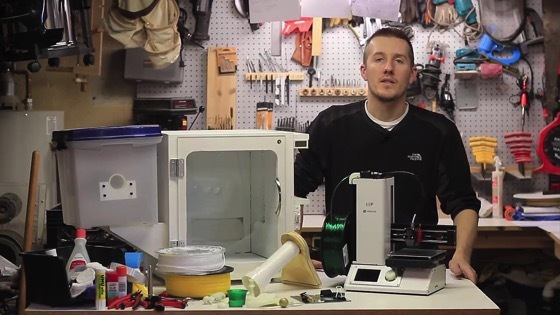 I will go over what to look for in a printer, how much does a printer cost, tips and tools, settings, enclosures, modifications, filament explanations, prints you need, adding a glass bed, fixing clogs, insulation, and the best 3D design software. Hopefully you can watch these video’s and save yourself the hassle of making the typical mistakes that most people do who are just starting out.